Nickelodeon announced it has ordered 20 episodes of the Bunsen is a Beast! TV series, an original animated comedy. Created and executive produced by Butch Hartman, Bunsen is a Beast! features Bunsen, the first beast to attend a human elementary school. He and his human classmate, Mikey, learn about each other’s worlds. Hartman has worked on well-known productions including An American Tail, Dexter’s Laboratory, Cow & Chicken, and Johnny Bravo. He is creator and producer of the long-running animated series, The Fairly OddParents. 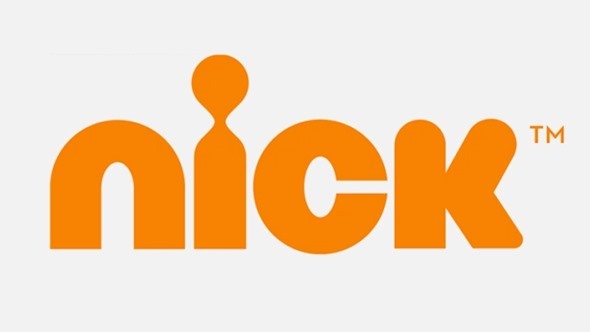 The news was announced today by Russell Hicks, Nickelodeon’s President of Content Development and Production. Hartman began his animation career as an assistant animator on An American Tail. He created his own shorts for What a Cartoon!, and also wrote and directed episodes of Dexter’s Laboratory, Cow & Chicken and Johnny Bravo. Hartman joined Nickelodeon in 1998 where he created and produced several cartoon shorts for the Oh Yeah! Cartoons series, including The Fairly OddParents. Commemorating the 10th anniversary of the animated show, Hartman brought the series to life in the 2010 live-action/CG animated hit TV movie, A Fairly OddMovie: Grow Up, Timmy Turner! The series came to life once again with the 2012 holiday-themed sequel, A Fairly Odd Christmas, drawing 4.5 million total viewers, and in 2014 with A Fairly OddSummer. Hartman is also the creator of Nickelodeon’s animated series Danny Phantom and T.U.F.F. Puppy. What do you think? Do you like the sound of Bunsen is a Beast! TV show? Do you intend to check it out? Sweet! Another Butch Hartman show. Hopefully, this show won’t disappoint.